Raising awareness of farm stress is important, but offering some tools to help weather the stress is critical. A recently funded UMASH partner project is doing just that by launching an interactive online series to help women in agriculture cultivate resiliency by focusing on what they can control in these challenging times and connecting them with resources and information that can help them weather stress. This project is one example of how UMASH is building partnerships to address emerging issues in agriculture. Read on to learn about this project and how to register for the webinars. Doris Mold’s article was originally published in the Sioux Nation Ag Center Magazine Winter 2018 issue and is shared with permission. It is cold, it is cloudy, money is tight, the holidays are coming and we are on edge. Couple all of this with the normal ups and downs of living farming and/or ranching life and it can be quite the stressful roller coaster ride. Then factor in that women in agriculture are often juggling multiple roles on farms/ranches, in families, and off-farm jobs and that stress level rises. Women are often the glue that helps hold families and farms/ranches together, and if we don’t learn how to weather the stressors that we are facing, we could be in for a painful crash. Women in agriculture are often juggling multiple roles on farms, in families, and off-farm jobs. A new interactive online series is setting out to help women in agriculture cultivate resiliency by focusing on what they can control in these challenging times and connecting them with resources and information that can help them weather stress. Series one will consist of six interactive sessions that will be 90 minutes in length and include a topic for discussion and then an interactive Q & A period. Sessions are free and you can register online. 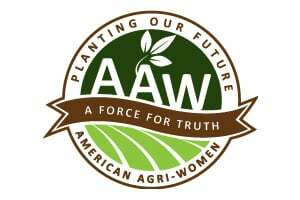 If you cannot make the sessions, all sessions will be recorded and posted on the American Agri-Women website. You can’t pour from an empty cup, how do you fill it up to support yourself and others? behavioral health specialists who have deep rural and agricultural roots. 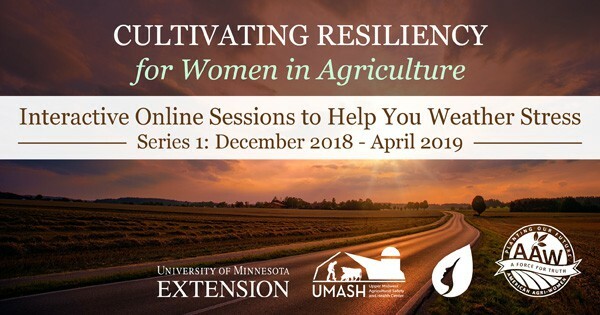 The Cultivating Resiliency project includes interactive online sessions for women and a Weathering Stress in Agriculture online questionnaire. Recognizing that raising the awareness of farm stress is important, but offering some tools to help is critical. This project has brought together American Agri-Women, District 11 Agri-Women, University of Minnesota Extension and the Upper Midwest Agricultural Safety and Health Center (UMASH) to work on this effort of doing tangible things to help people weather stress. Funding is provided by a UMASH grant. With what is learned from this project an expanded national project will be developed. 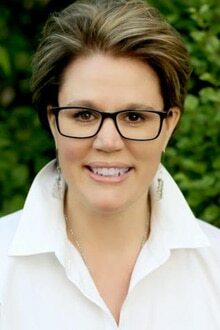 Brenda Mack is a behavioral health and human services consultant, trainer and presenter, and an Assistant Professor in the Social Work Department at Bemidji State University (BSU). Brenda is a Licensed Independent Clinical Social Worker. Her dad was a third-generation Red River Valley crop farmer and her mom was his partner in marriage for 50 years and helped run their agricultural operations. Her husband, Trent, is a fourth generation crop farmer. Brenda has a special place in her heart for women in agriculture and wants to spark a conversation about the impacts of stress, building resilience, and self-care strategies. 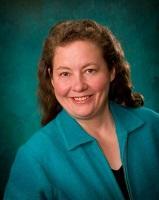 Shauna Reitmeier, MSW, has over 20 years of experience in the behavioral healthcare and cognitive disabilities fields. 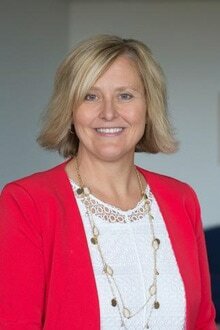 She currently serves as the Chief Executive Officer of the Northwestern Mental Health Center, which serves a comprehensive array of behavioral healthcare services to adults, children and families across six rural and frontier counties of Northwest Minnesota. Her background of growing up on her family’s two-generation farm, working the fields during harvest, and experiencing the stressors and joys the agriculture way of life brings has brought awareness and insight to her work within the communities she serves. Project page with information, resources, and registration links for individual webinars. Details on upcoming webinars, and archived videos of past webinars.